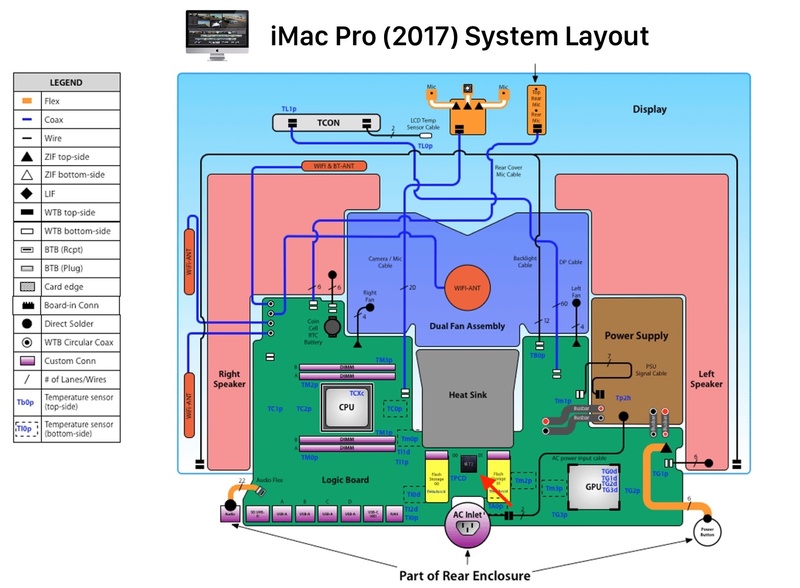 iMac Pro (2017)のSSDやXeon CPUにはVOIDステッカーが貼られ、Apple T2チップはボード中央に配置。 | AAPL Ch. 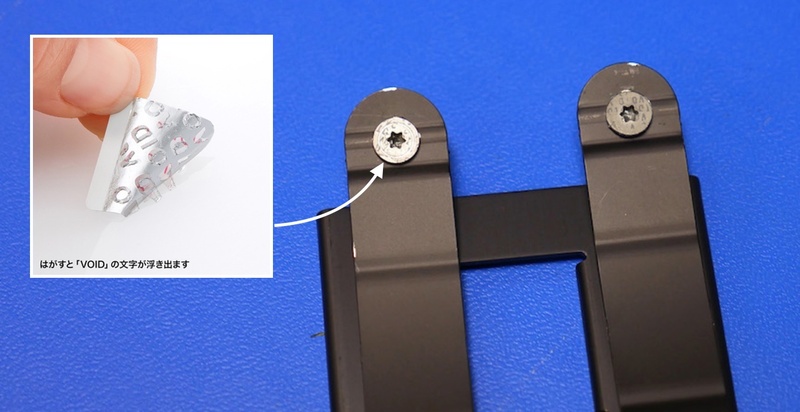 Void sticker note: The screws securing the SSDs in place featured tamper-resistant “VOID” stickers that require punching through the sticker with the screwdriver head to remove (see images below). 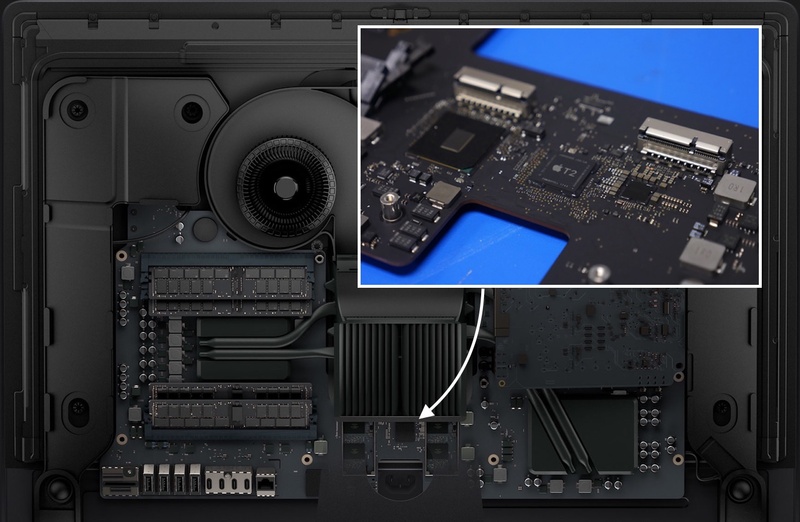 Void sticker note: The screws securing the processor’s heatsink in place featured tamper resistant “VOID” stickers that require punching through the sticker with the screwdriver head to remove (see images below).